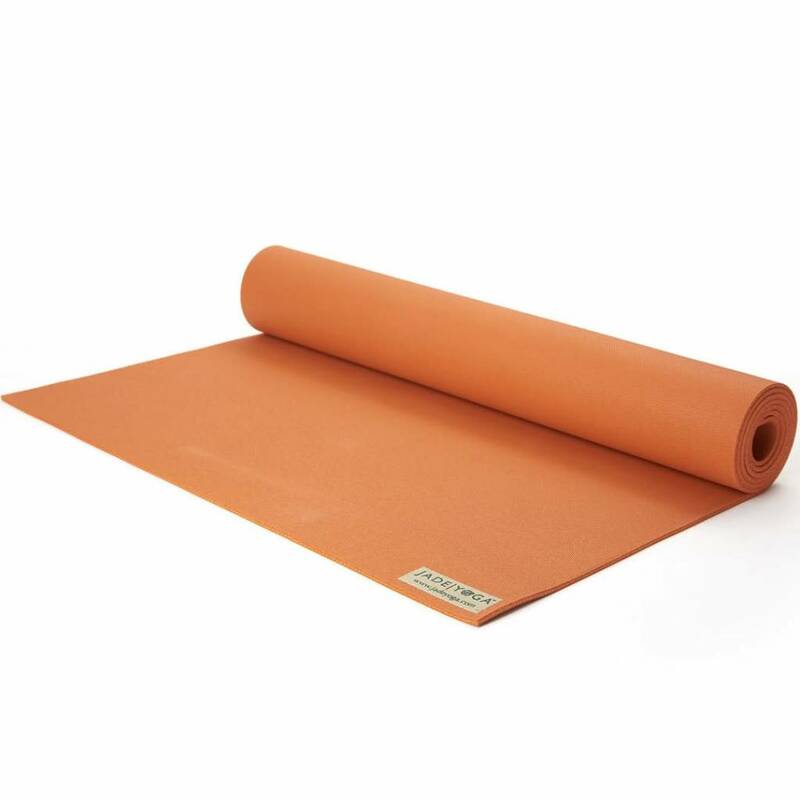 Designed with the earth in mind, the eKO Terra is made with natural rubber with a textured top layer made of jute fibers. 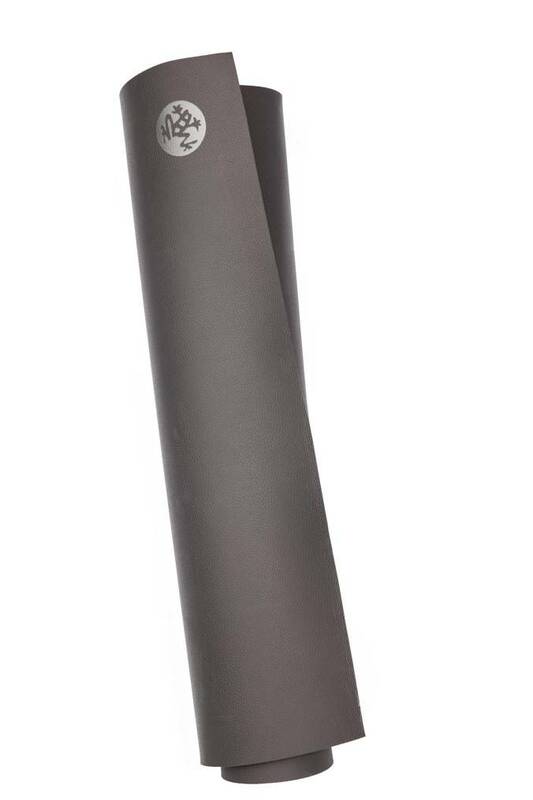 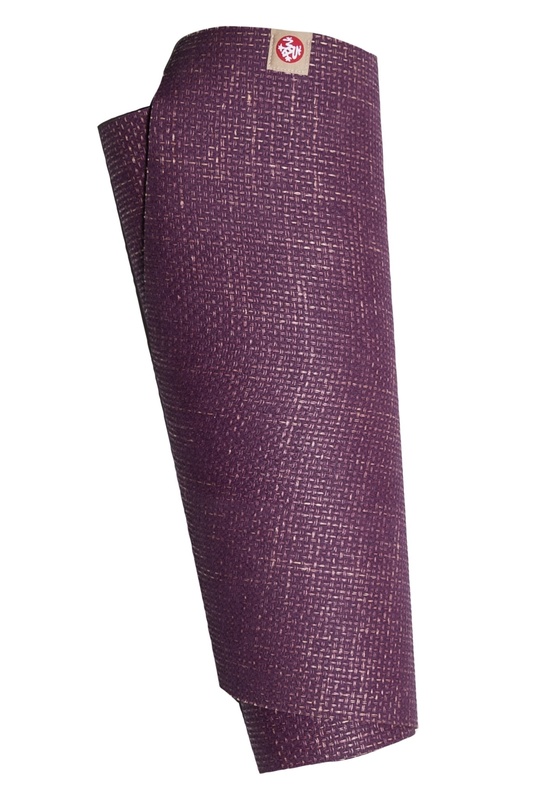 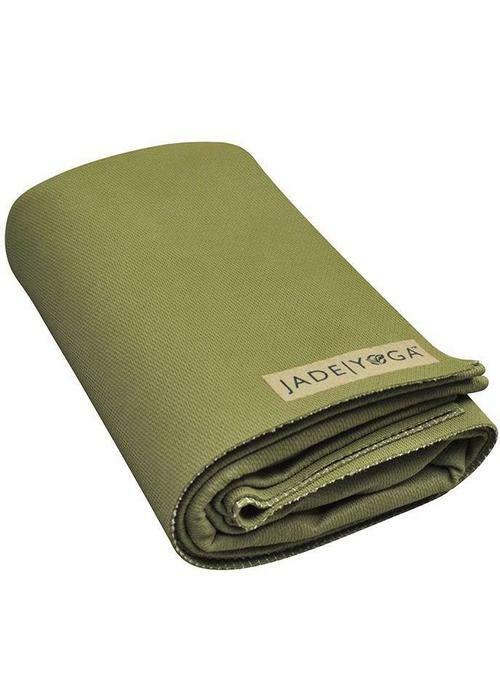 This adds an unique natural feel and look to your yoga mat and provides extra grip. 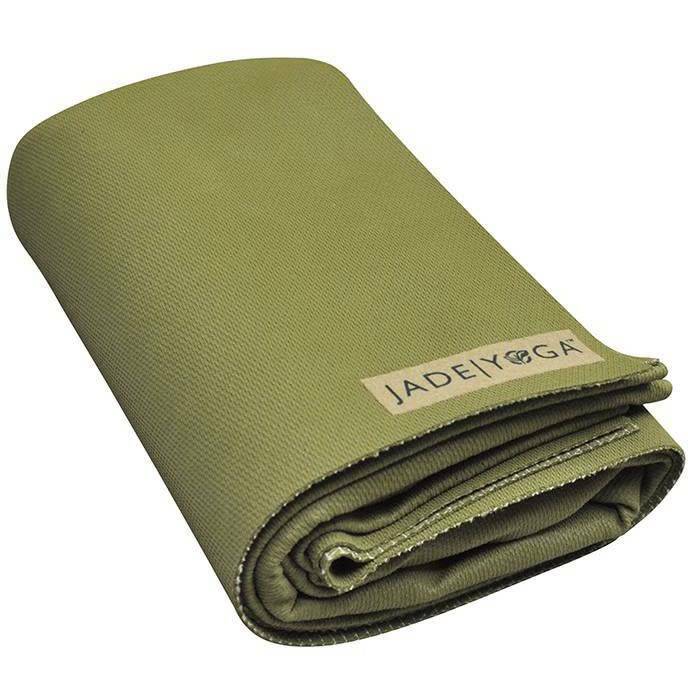 The Jade Harmony yoga mat is made of natural rubber, which offers the best grip, even with perspiration. 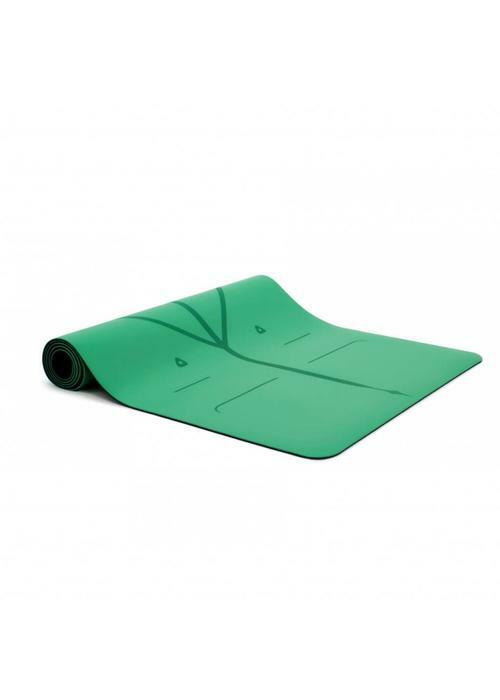 The mat provides comfortable cushioning for your joints and remains stable stable on the floor during all yoga poses. 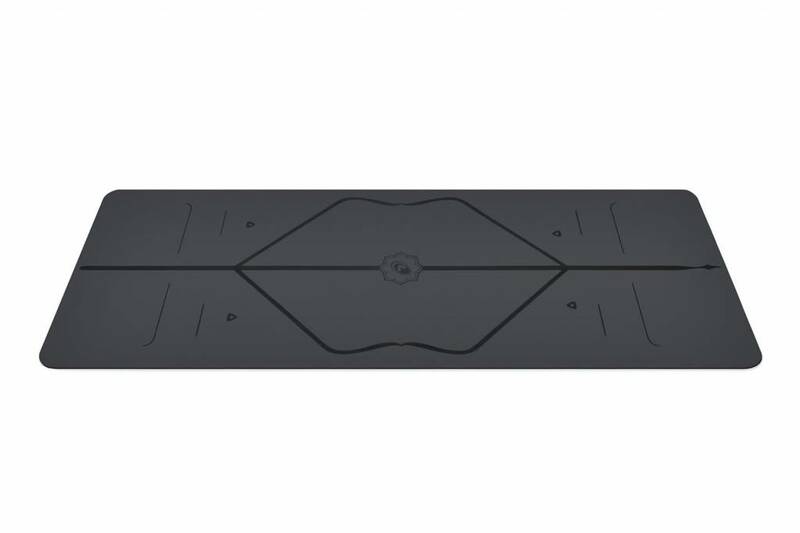 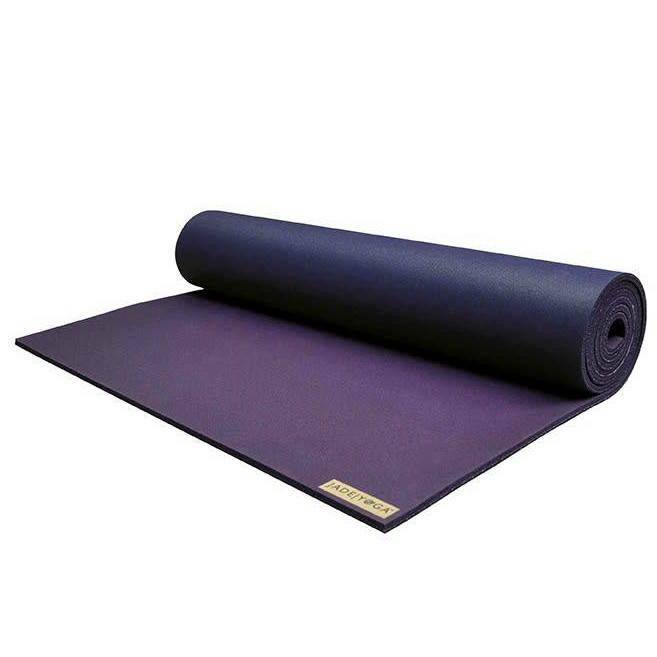 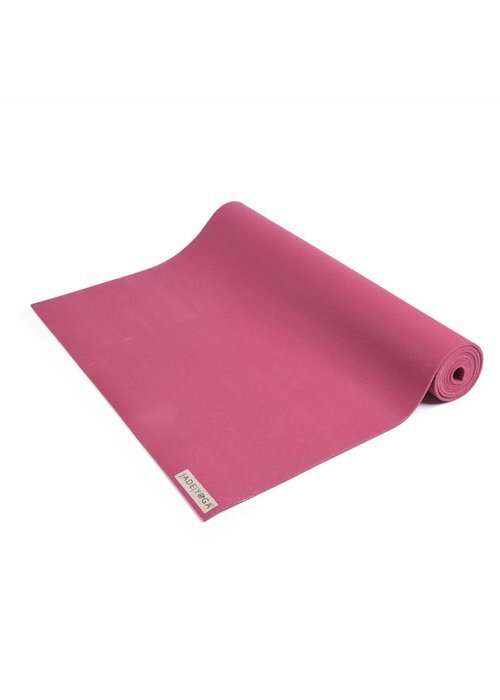 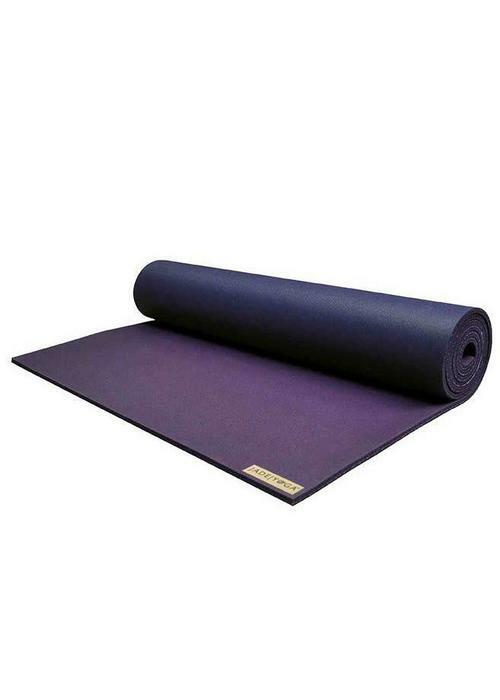 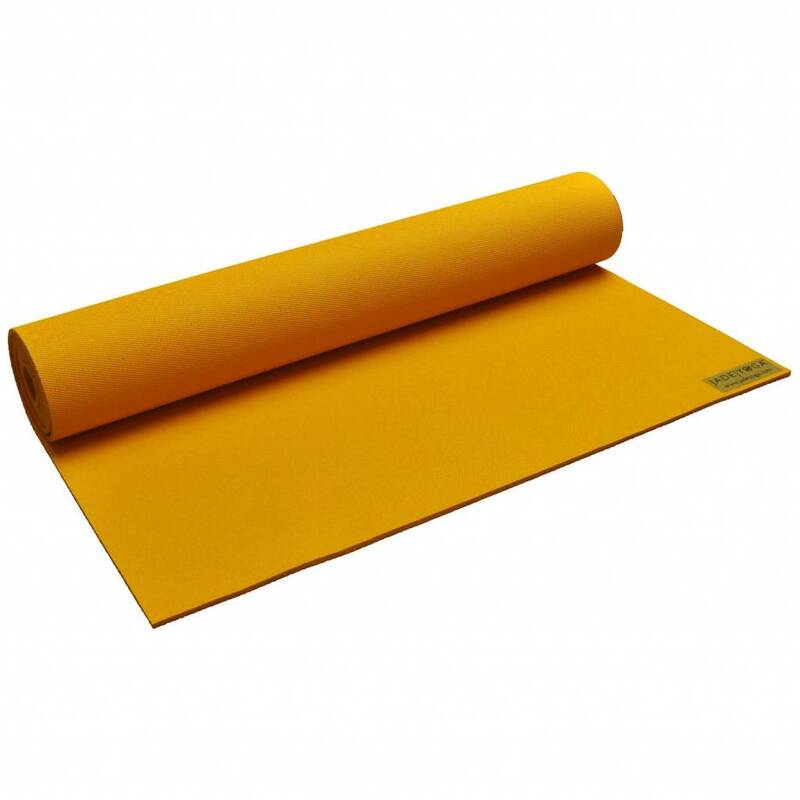 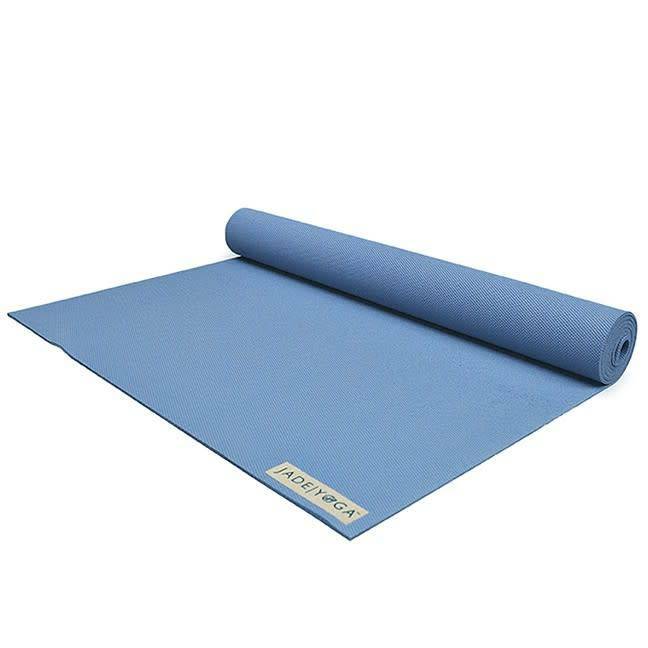 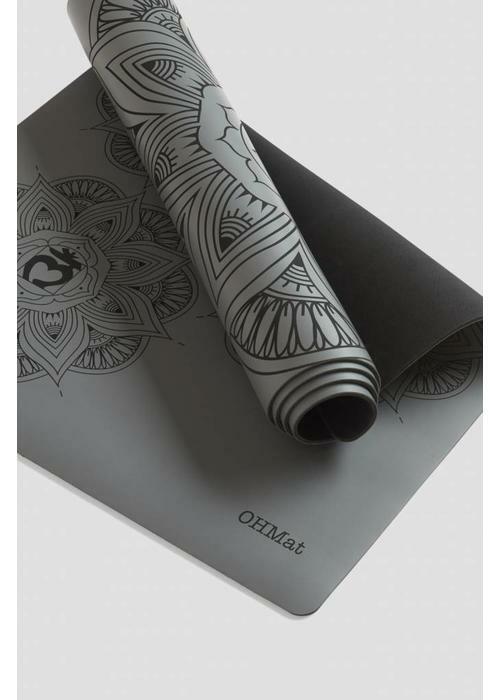 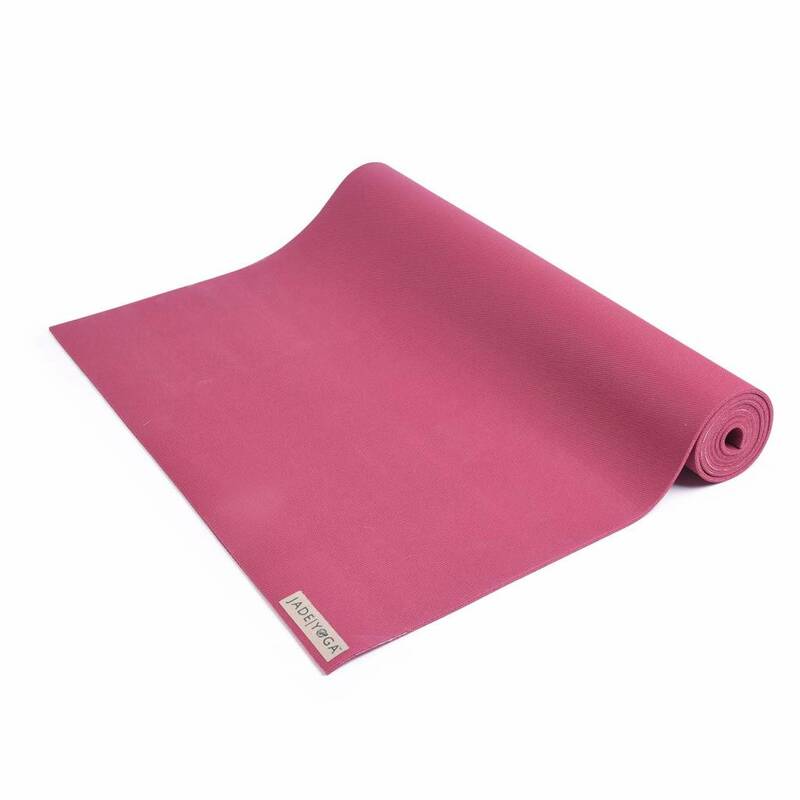 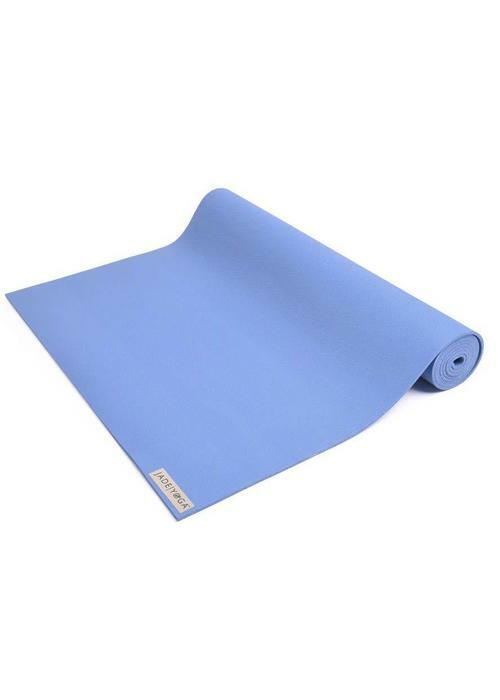 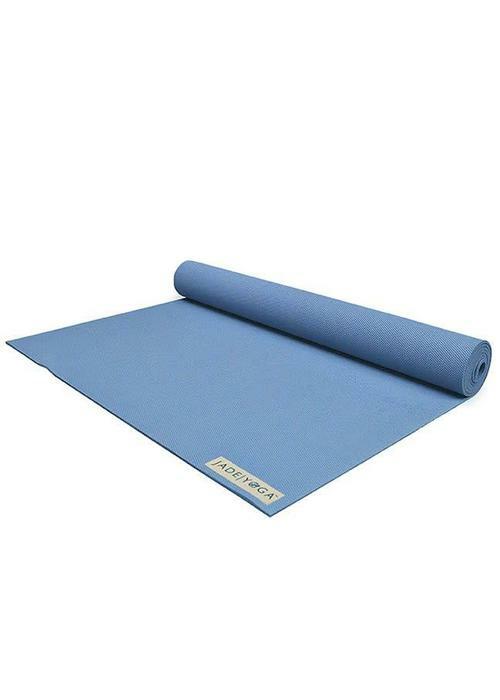 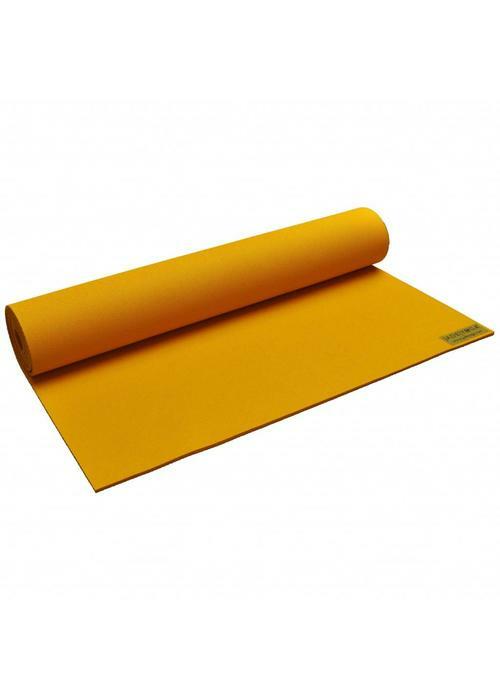 This beautiful and unique yoga mat is made of natural rubber with a top layer of PU (polyutheran) for unrivaled grip, even with perspiration. 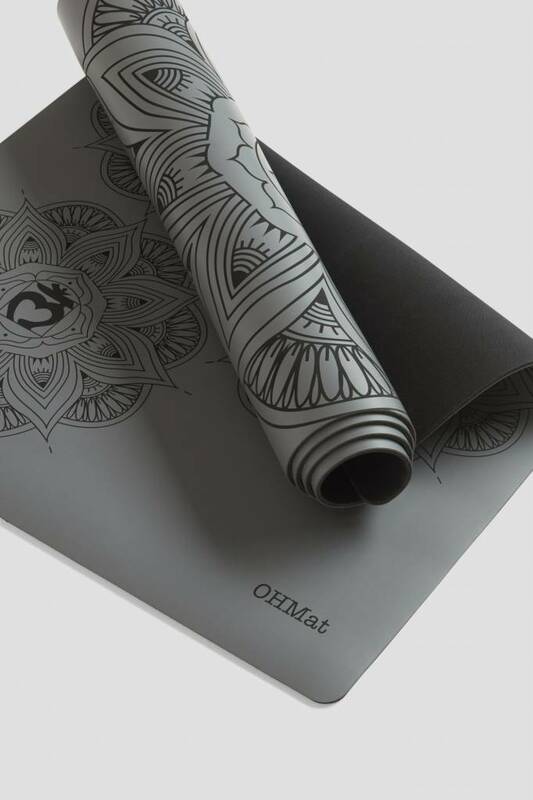 The handmade 7 chakra design is etched in the mat. The Manduka eKO lite is made from sustainably harvested natural rubber and offers great grip, even when you are sweating. 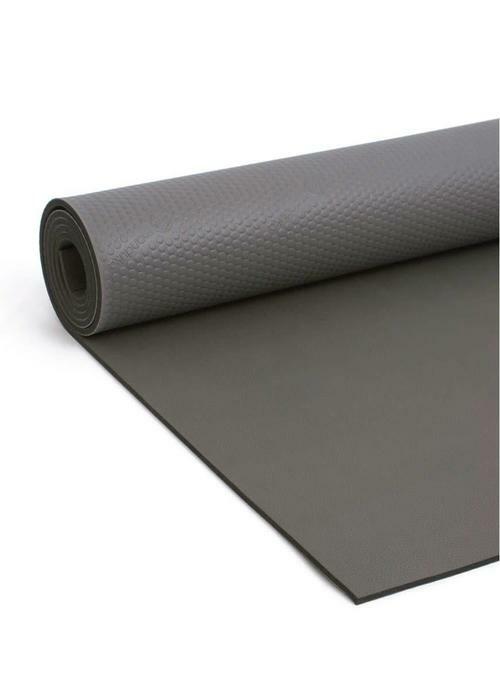 This 5mm mat offers very comfortable cushioning, also for sensitive joints. 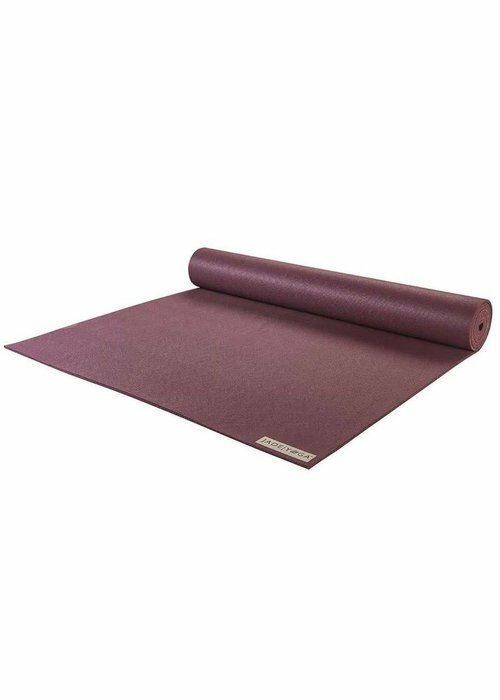 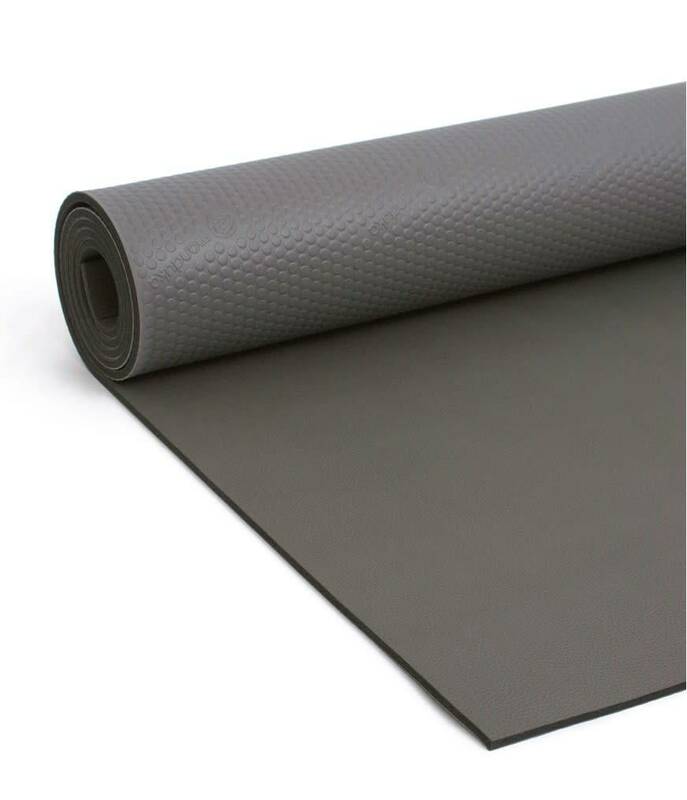 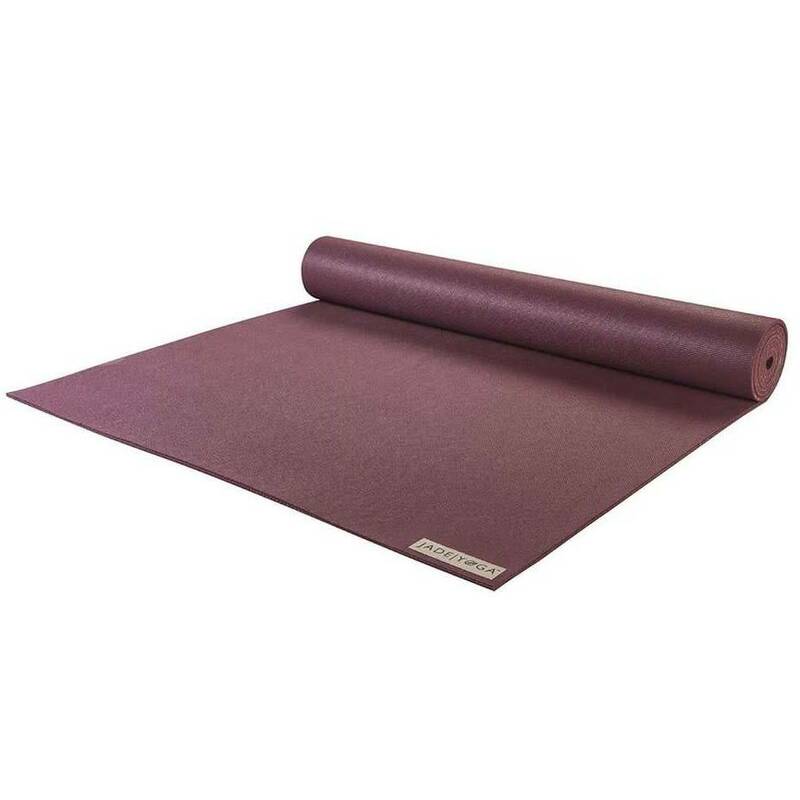 This extra thick rubber yoga mat provides superior cushioning and support for your joints. 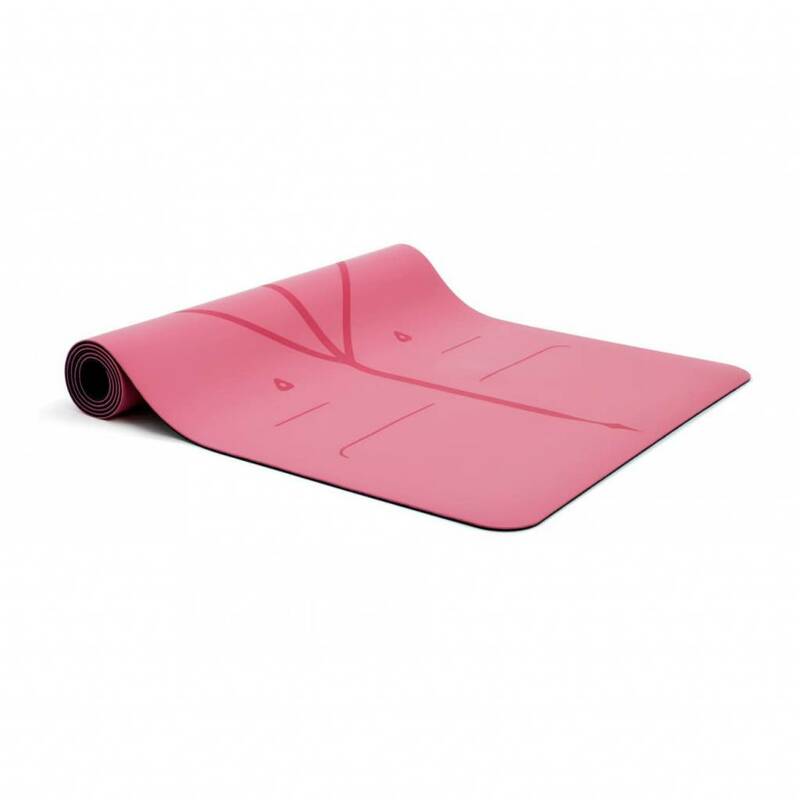 The perfect yogamat for those looking for the best grip and extra comfort. 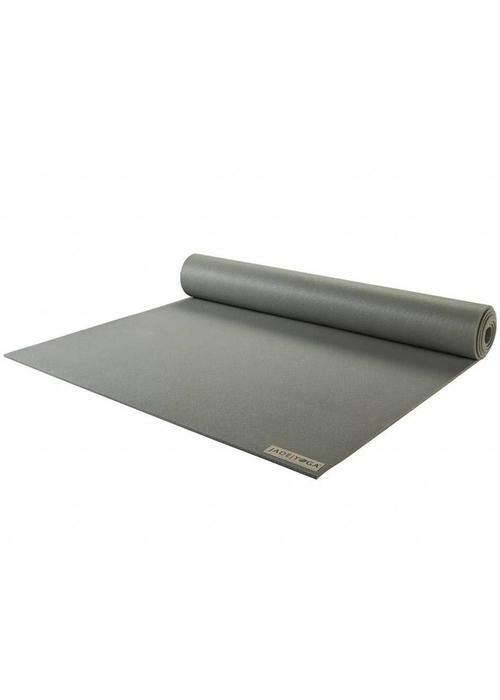 No matter how much you sweat, The Manduka GRP delivers supreme traction with no slip. 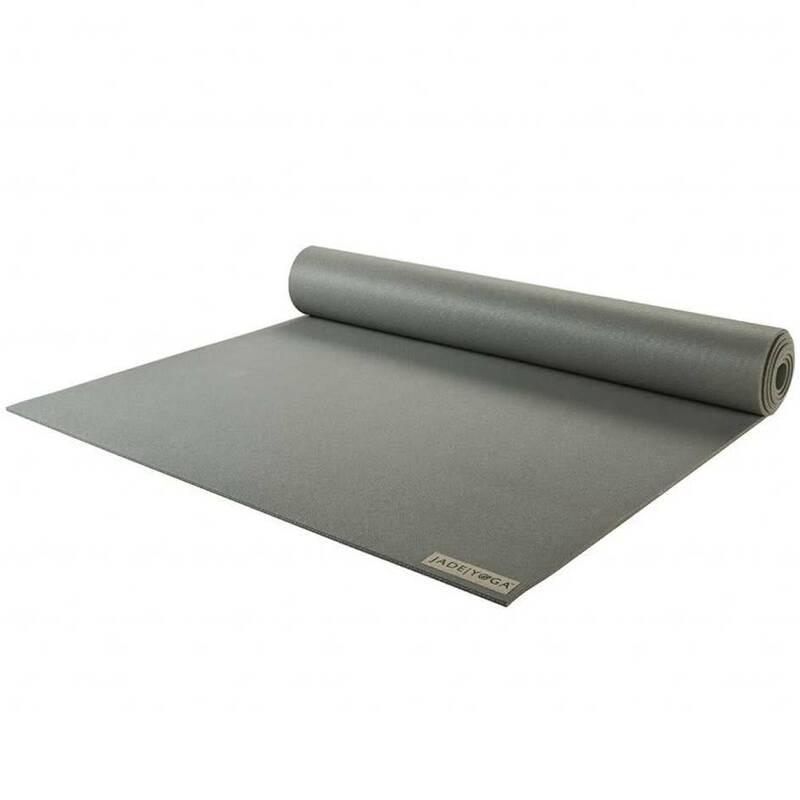 From the leather-like surface to the charcoal-infused rubber core, this is Manduka's most innovative mat to date. 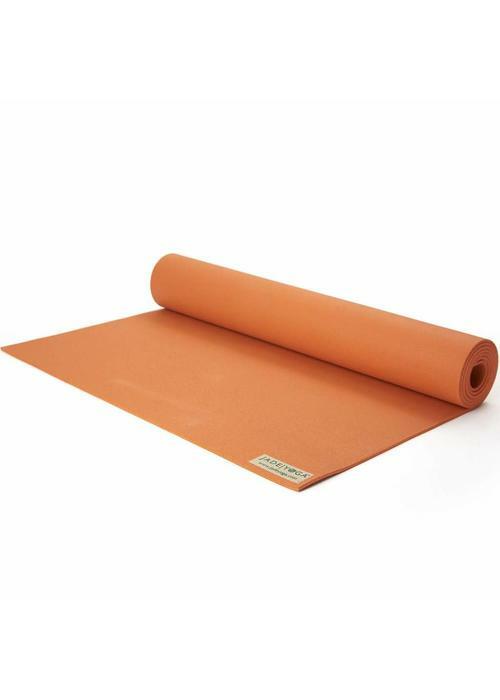 This eco-friendly yogamat made of natural rubber offer unrivaled grip, even when things get sweaty. 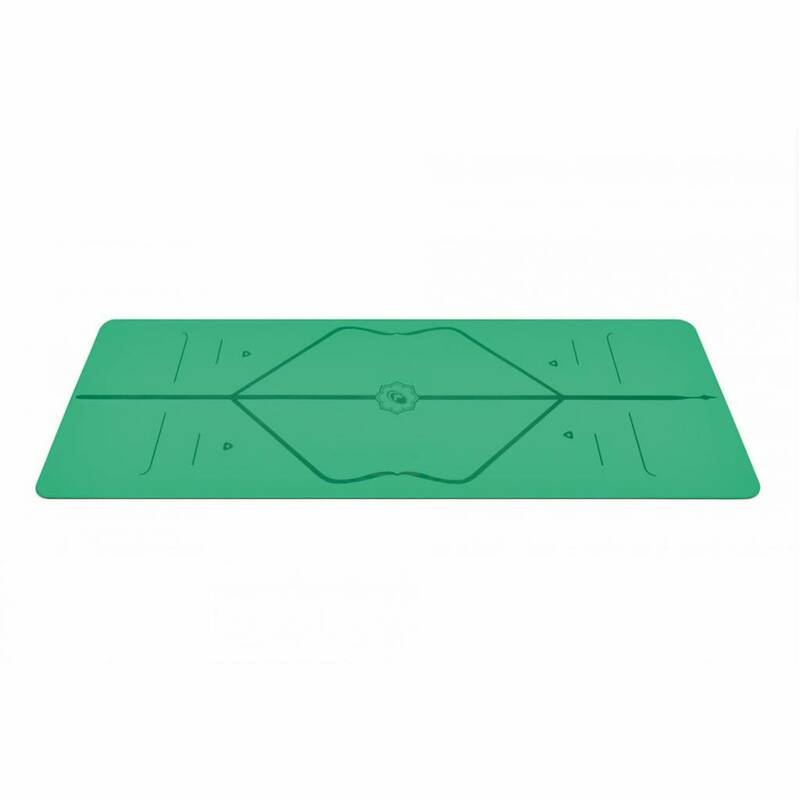 A subtle line system that has been etched into the mat helps you with finding the correct alignment. 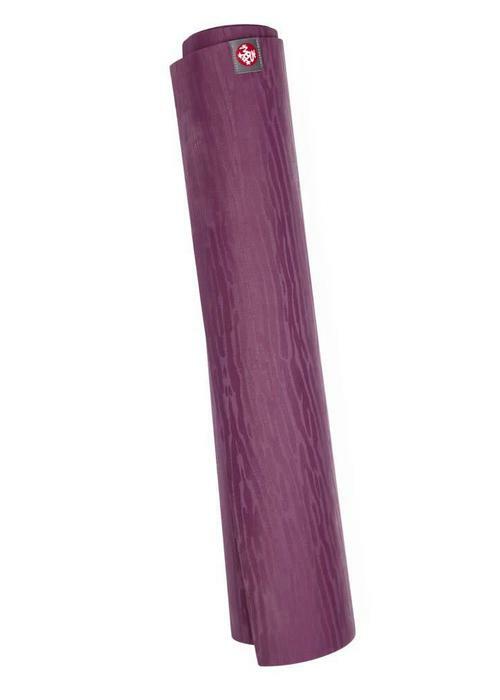 Including carrying bag. 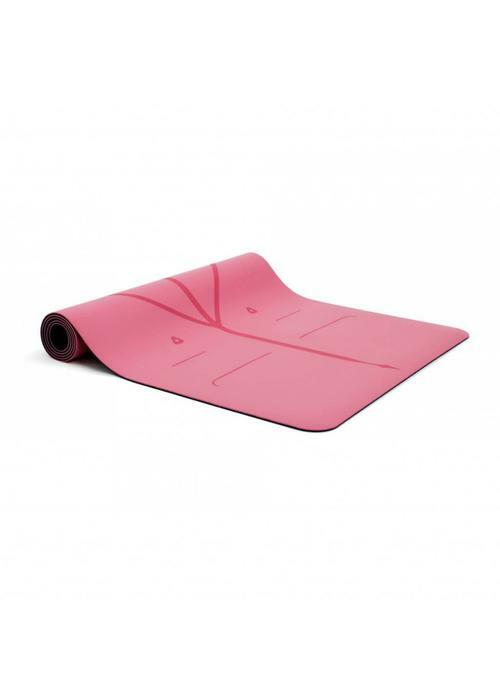 This eco-friendly yogamat made of natural rubber offer unrivaled grip, even when things get sweaty. A subtle line system that has been etched into the mat helps you with finding the correct alignment. 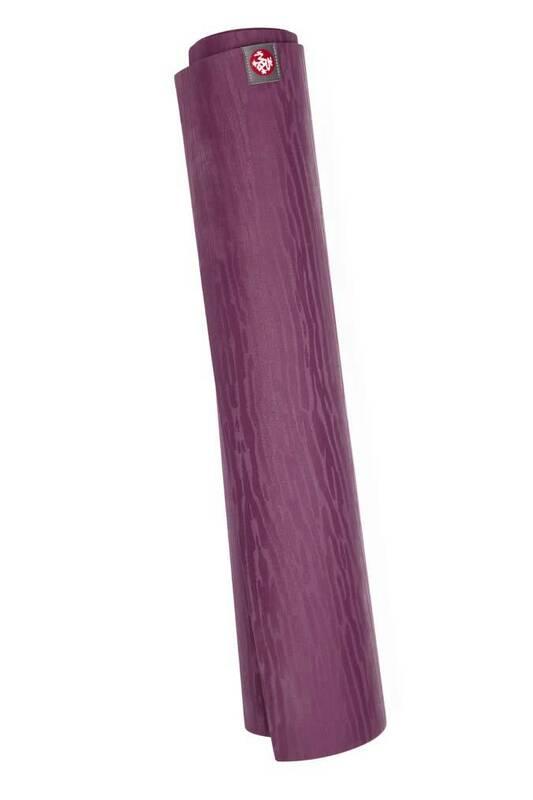 Including carrying bg. 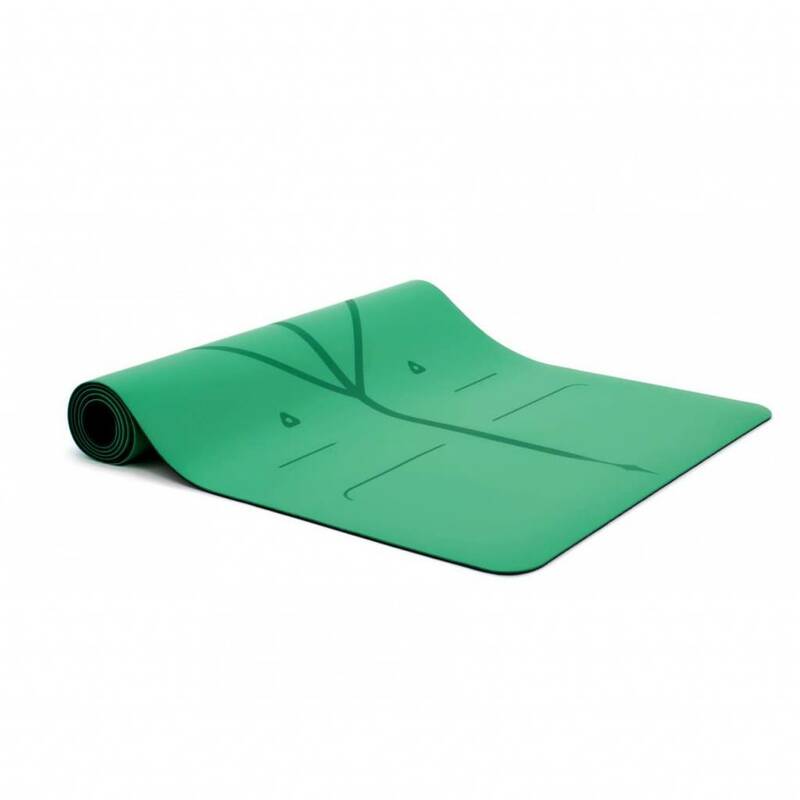 This rubber yoga mat is super lightweight and foldable, so it fits into any bag and is perfect for traveling or on the go. 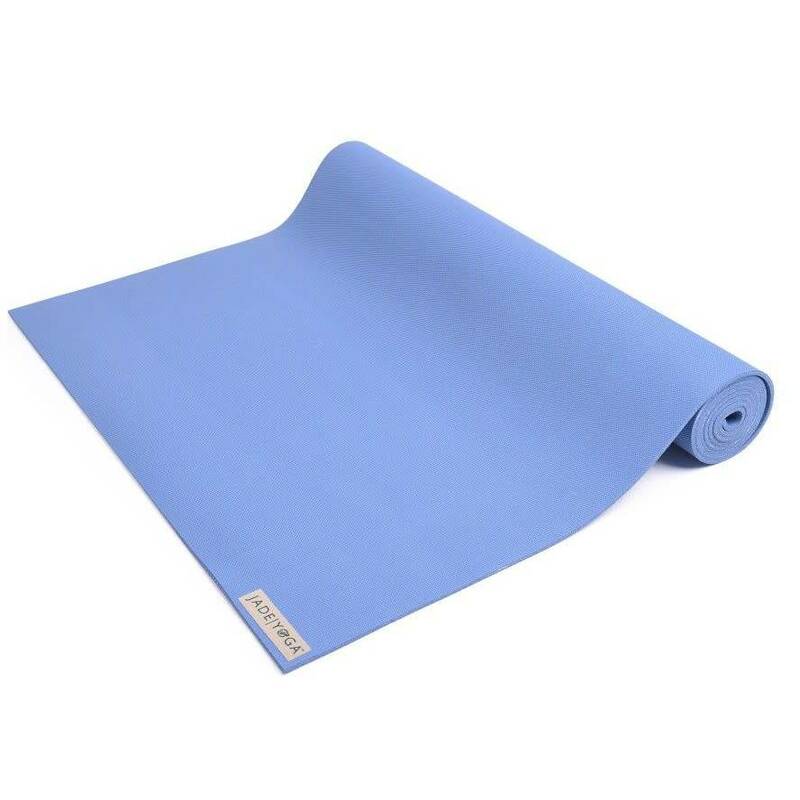 The rubber offers optimal grip, even with perspiration.